Ribbon cutting to officially open the Baxter’s Gulch Trail in the summer of 2018. 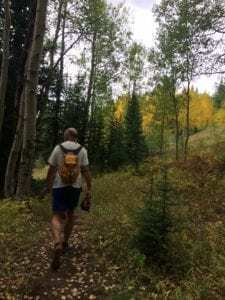 Thanks to the folks over at GOCO for giving Baxter’s Gulch a wee write-up by Chris Yuan-Farrell on their blog last month. We’re pretty psyched about the title “dirt artisans.” We’re also super proud of the work that so many individuals and organizations in CB did to get this trail up and running! 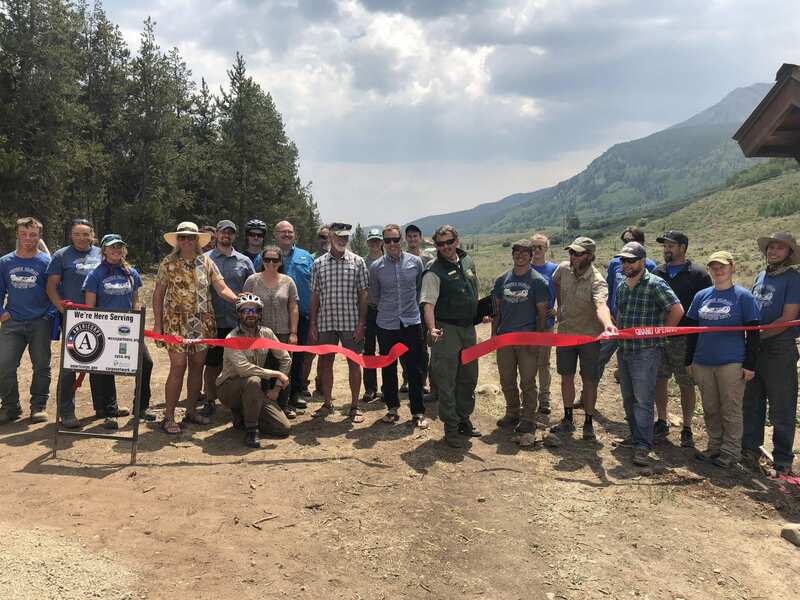 GOCO helped us build these 6.5 miles of trail by contributing $154,640 to bring the Western Colorado Conservation Corps here to help us build this trail. 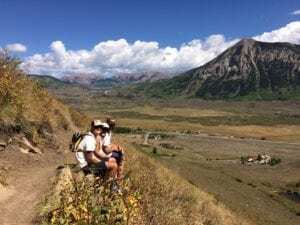 It took WCCC crews, the Forest Service, the Town of Crested Butte, private landowners, and so many more to make this trail a reality. We are pleased we could play a part in bringing it to fruition, including rallying volunteers who contributed to the 8500+ volunteer hours cited by Yuan-Farrell. 8500 hours! So much sweat, love, and even some tears built Baxter’s Gulch. If you haven’t been out there yet, go! 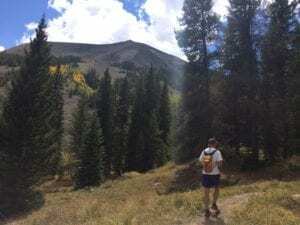 Do the whole loop to Green Lake, or out-and-back the Baxter’s Gulch Trail. Either way it’s gorgeous. 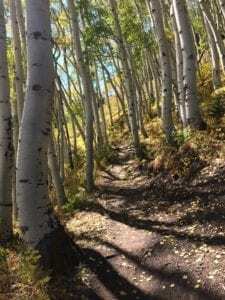 Here’s a few pics from a hike up there last weekend.